For an average millennial, the word “investment” is hopelessly middle-aged. It is something that only un-cool fogeys do, when they are planning to retire. Who invests anyway? You have just started out on your own. Your new job looks promising and you would rather “spend” it all and look “independent” among your friends and peers. Of course, you are smart. You know the nitty gritty of savings bank account. You know that earning interest on the lowest balance basis is a thing of past. Banks have become smarter now. They offer interest rates on the daily basis method. Does this make you think that, as an account holder, you are making money “daily”? In that case, let us get some facts and figures straight. Yes you are definitely earning more than what you used to in the past. But what use is money if it gets relegated to a sorry corner of you account statement? You hardly pay it any attention, do you? Money lying idle = Money lost. Now think of investing an amount in fixed deposit in a bank. Here is where the compounding magic comes into play. You become the creator of wealth, something which will concretize your aspirations. Ten thousand rupees, when compounded annually for forty years becomes more than One lakh eighty thousand, which is huge. Which is almost eighteen times you initial investment. Hence , when you think investment, don’t just think retirement, think growth. Think development. Compounding is magical. You can Harness the Power of Time. Twenties is a great age to be in. You are past your teenage. The responsibilities of running a household, elder care are all yet to set in. 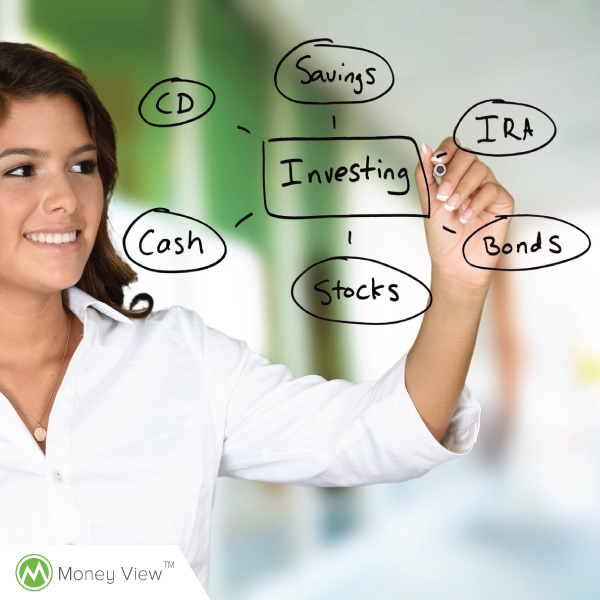 This is the perfect time to kick start your investment strategy. You don’t have to bend backwards. You don’t have to struggle. Hence this is the perfect time to connect with a financial advisor and start investing. Taking risks becomes much easier in your twenties. You have the added advantage of being able to wait, watch and then take action. You don’t have to liquidate your funds in panic. You can play field and wait for the market to recover. This is because being young, you have decades ahead of you. Remember a loss for a forty year old might not even be a loss for the twenty year. Twenties is the beginning of many new things in a person’s life— a new job and even a new relationship perhaps. This is also the time when you begin to form visions of the future “You”. Investment helps you realize many of those dreams. Investing in your twenties is the first step in kicking off the items from your bucket list. Know what makes charity difficult? It is not just the lack of compassion or a good heart. It is the scarcity of funds. Income from investment makes charity easier. You can donate to causes that resonate with you. It brings you closer to self fulfillment. Investing in your twenties is not only about securing your future but also about living life your way and not feel guilty about it. What is your take on investing?